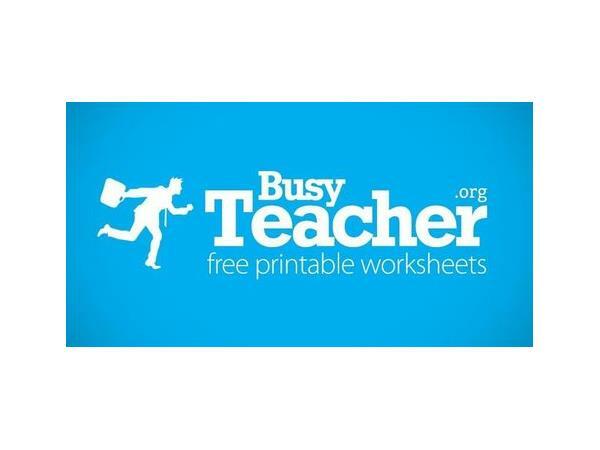 Free Printable Worksheets for Busy Teachers is our topic on The Core Business Show with Tim Jacquet. Free printable worksheets and lesson plans for every busy teacher. Find printable worksheets on any topic: vocabulary, grammar, listening, reading, writing and speaking! For example, Writing paragraphs worksheets: practice writing a paragraph, Information: writing worksheet, types of writing, writing a variety of forms, different kinds of writing, narrative writing, and expository writing. 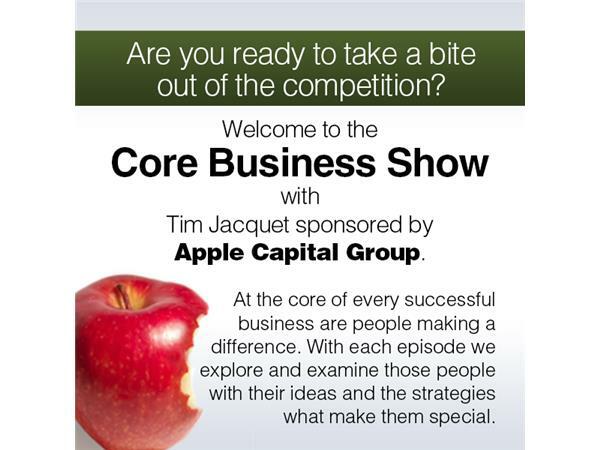 We will discuss more sites in order to give you more resources.This show is sponsored by Apple Capital Group, Inc.